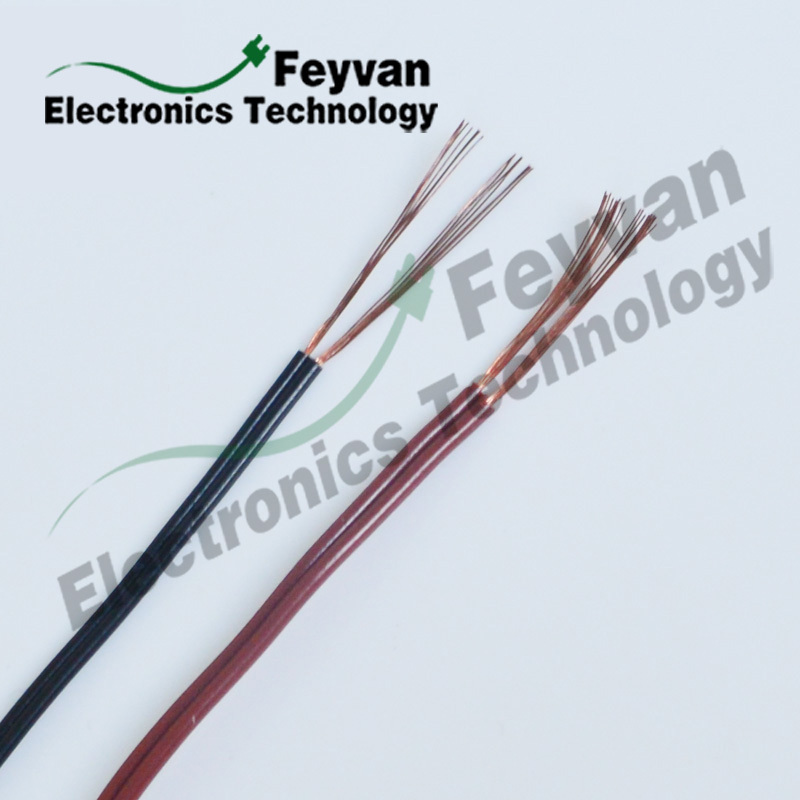 UL4484 flex flat ribbon Sensor Cable is the XLPE insulated tinned copper wire with RoHS complaint used for internal wiring of electronic equipments especially variety of sensors detecting water temperature. The flat ribbon wire assemble with 2-6 conductors has the features of small bending radius, high flexibility which can help you minimize waste of space. 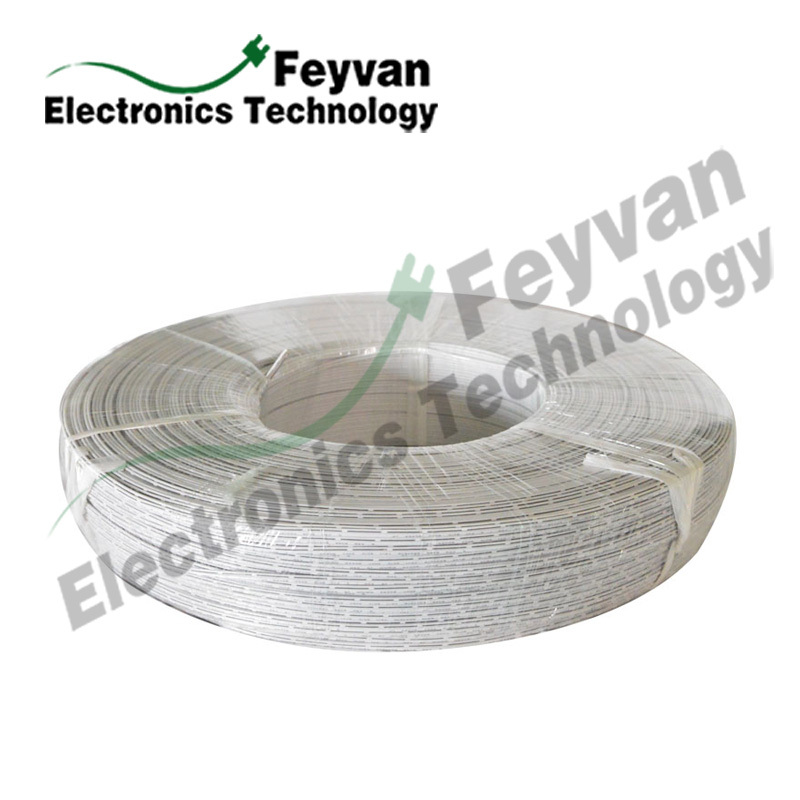 The form of this kind of flat ribbon cable may be used same or mixed AWG sizes insulated conductors bonded together or co-extruded in such a fashion. Similar cables may be formed from twisted pairs bonded together in a 2-6 conductor assembly. 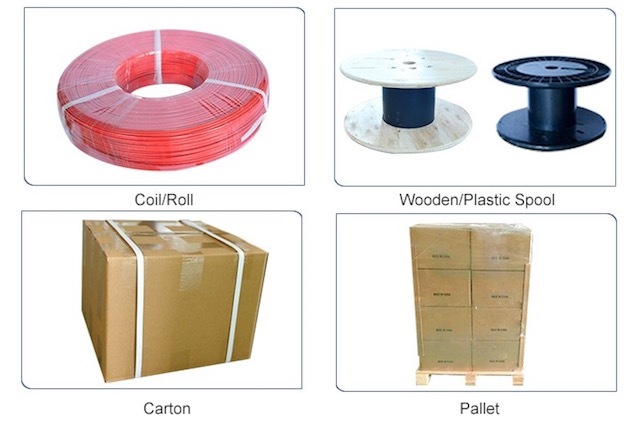 Looking for ideal UL 4484 Extruded XLPE Insulation Wire Manufacturer & supplier ? We have a wide selection at great prices to help you get creative. 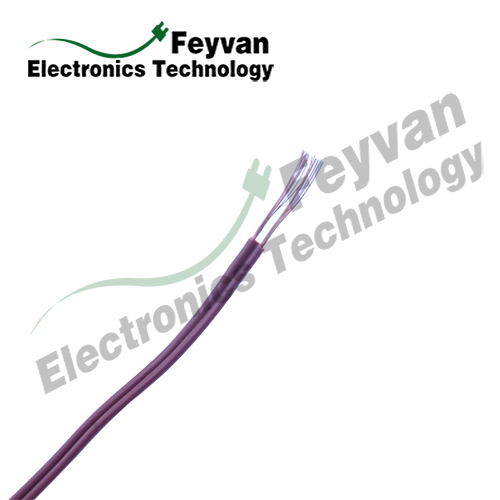 All the XLPE Extrusion Flat Wire Cable LSOH are quality guaranteed. We are China Origin Factory of Non Halogen Low Smoke Irradiated Cable. If you have any question, please feel free to contact us.